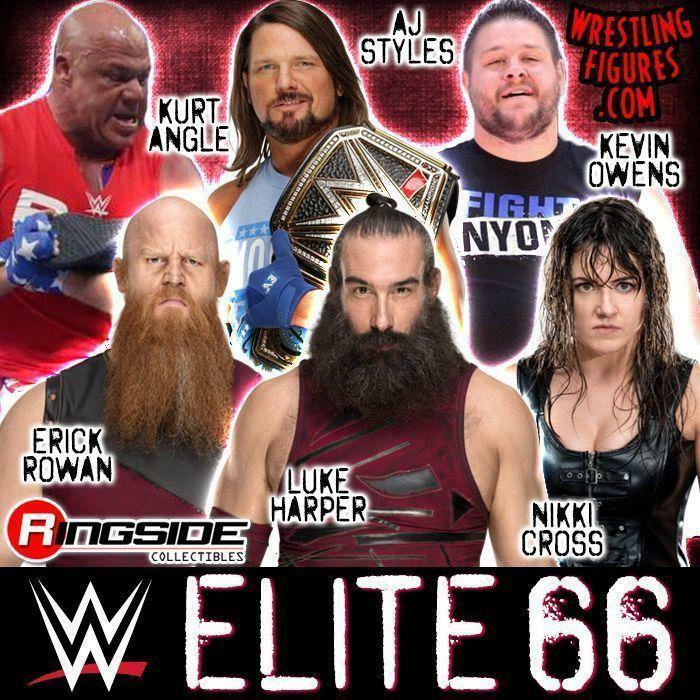 MATTEL WWE ELITE 66 RSC FIGURE INSIDER VIDEOS! WATCH NOW! MATTEL WWE ELITE 66 NEW IN-STOCK! NEW IMAGES! 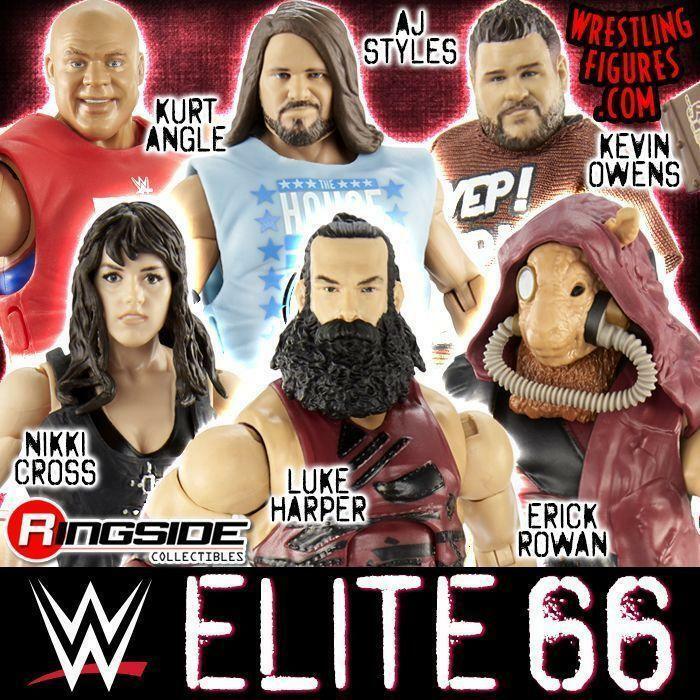 MATTEL WWE ELITE 66 UP FOR PRE-ORDER! BLUDGEON BROTHERS, NIKKI CROSS & MORE! 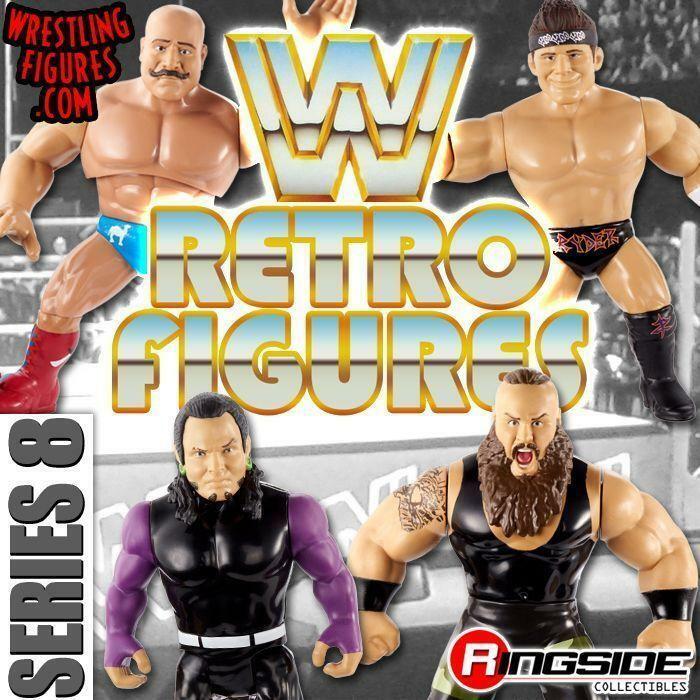 MATTEL WWE SERIES 82 RSC FIGURE INSIDER VIDEOS! 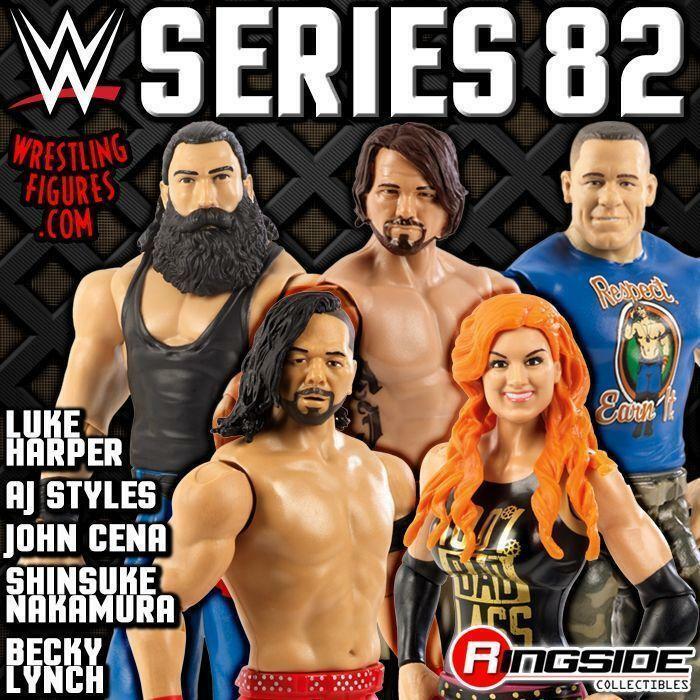 MATTEL WWE SERIES 82 NEW IN-STOCK! NEW IMAGES! 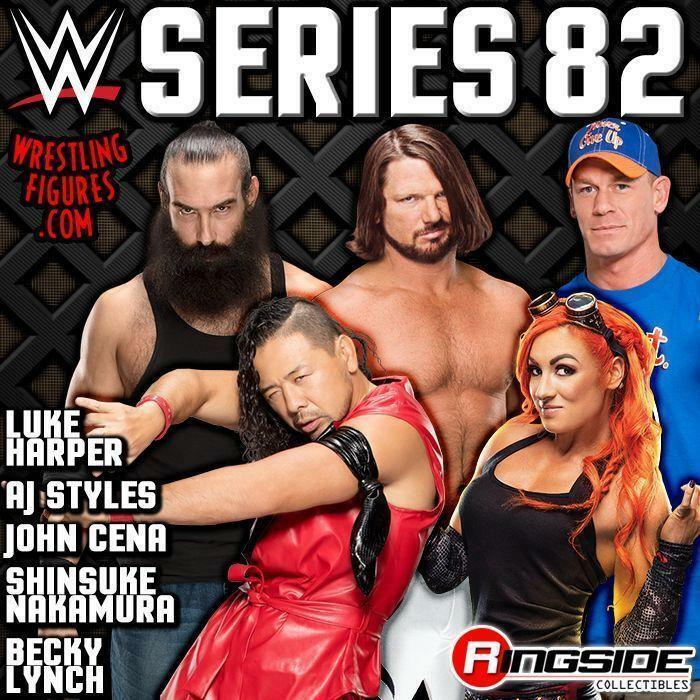 MATTEL WWE SERIES 82 UP FOR PRE-ORDER! NEW PROTO IMAGES! 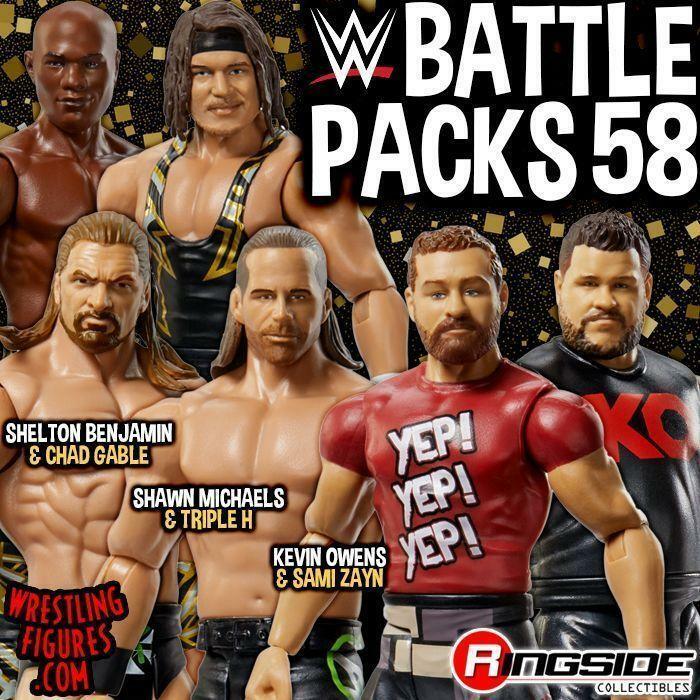 MATTEL WWE BATTLE PACKS 47 RSC FIGURE INSIDER VIDEOS! MATTEL WWE BATTLE PACKS 47 NEW IN-STOCK! NEW MOC & LOOSE IMAGES!